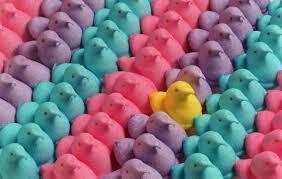 Have your Peeps call our Peeps! Have your Peeps call our Peeps! Spring has sprung, and the tulips are peeking through the soil. This reminds me of two things - buying and selling homes, and doing taxes! We are here to help with the real estate thing! The real estate market is heating up, along with the weather. Our experienced team is ready to show you homes, or place your current home on the market for sale.